If you desire adults-only luxury, don’t hesitate to book your stay at Secrets Wild Orchid Montego Bay. There, you’ll enjoy the true serenity that only comes with adults-only accommodations. The resort’s vast beach stretches for a full mile, offering stunning views and an undeniably romantic experience. 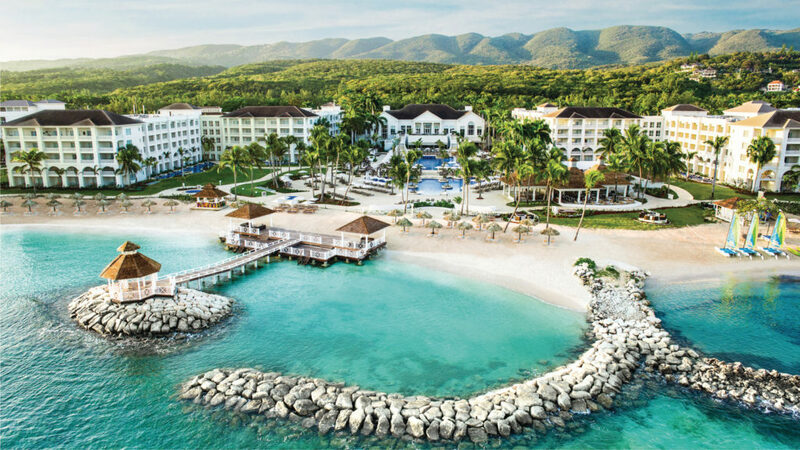 Book and SAVE on your vacation: Secrets Wild Orchid Montego Bay All Inclusive Packages are available at All Inclusive Outlet. 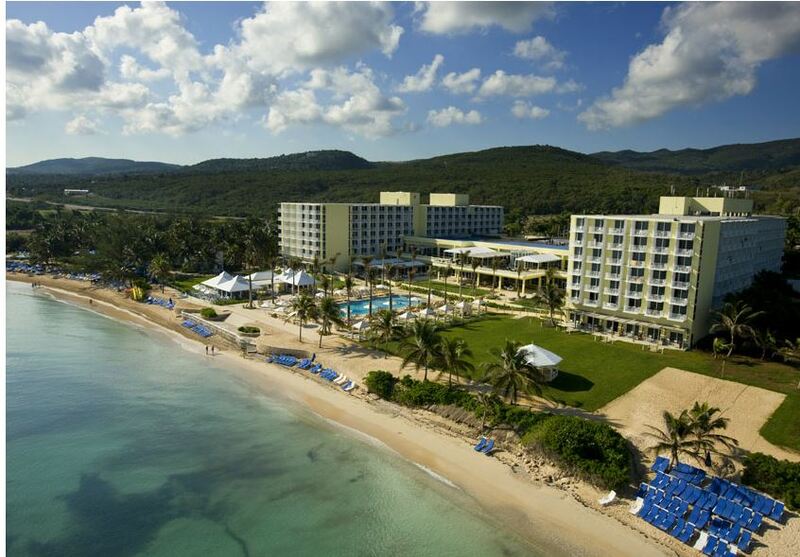 If you intend to travel to Montego Bay with friends or family members, you’ll appreciate the family-friendly atmosphere at the region’s Riu Hotel. 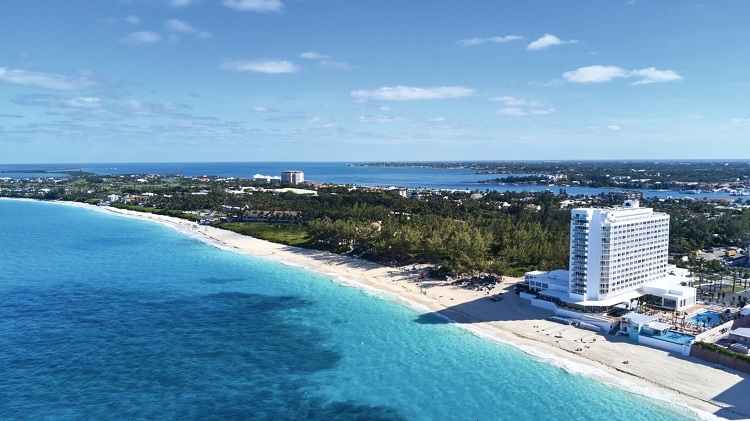 Set on a beautiful beach with turquoise water, the resort is home to a freshwater pool, a state-of-the-art gym, and a wellness center. 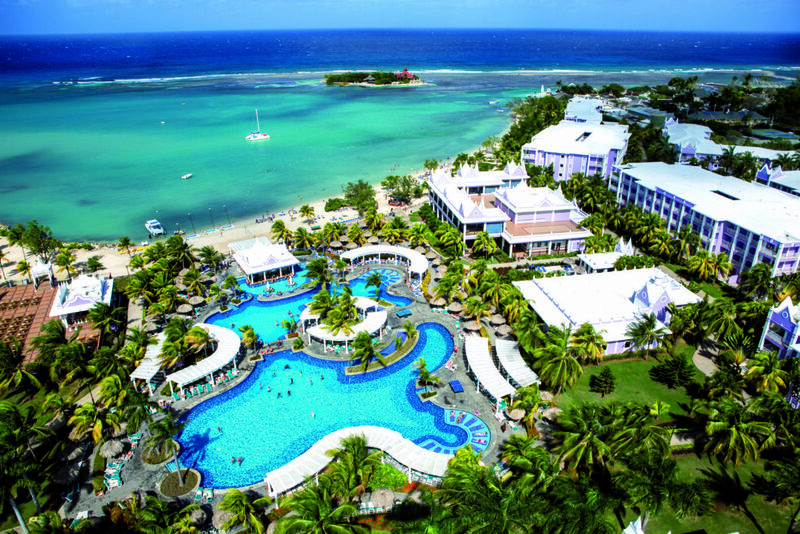 Book and SAVE on your vacation: Riu Montego Bay All Inclusive Packages are available at All Inclusive Outlet. History buffs will appreciate the Hilton Rose Hall Resort & Spa, which is set on the iconic Rose Hall Estate. The resort offers a streamlined one-tier approach to all-inclusive amenities. All guests enjoy access to a variety of upscale restaurants and bars. Other highlights include the Cinnamon Hill Golf Course and the Sugar Mill Falls Water Park. 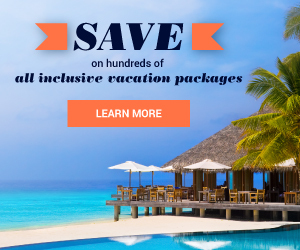 Book and SAVE on your vacation: Hilton Rose Hall Resort & Spa All Inclusive Packages are available at All Inclusive Outlet. Tucked into a private beach enclave, Iberostar’s Grand Hotel Rose Hall combines elegant architecture and modern amenities to great effect. The adults-only resort offers several unique opportunities you’ll struggle to find elsewhere. Relax in a Turkish bath, or enjoy a round of golf while sampling delicious drinks. 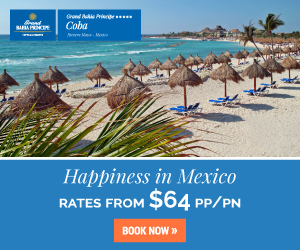 Book and SAVE on your vacation: Iberostar Grand Hotel Rose Hall All Inclusive Packages are available at All Inclusive Outlet. 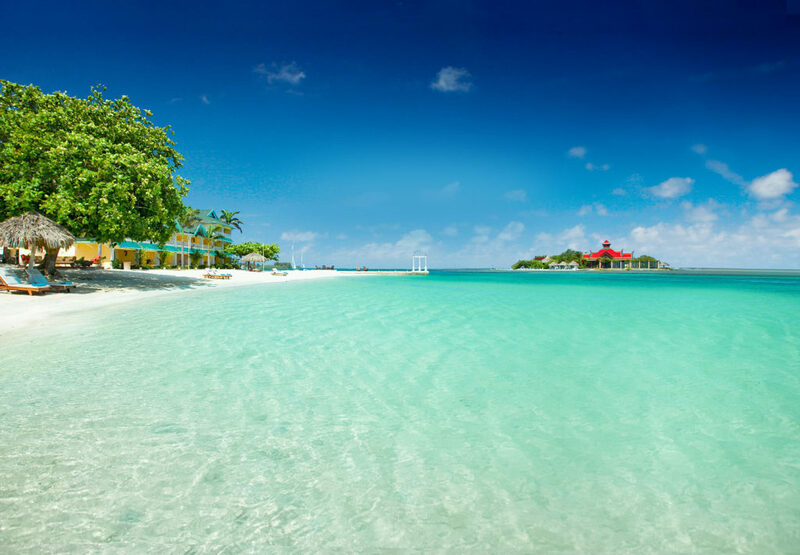 All stress will instantly melt away when you arrive at the Sandals Royal Caribbean Resort & Private Island. The unique resort weaves two completely different experiences together to form a seamless getaway. Find total rejuvenation in your Tahiti-style bungalow. Book and SAVE on your vacation: Sandals Royale Caribbean Resort & Private Island All Inclusive Packages are available at All Inclusive Outlet. This welcoming family destination offers a relaxed respite. 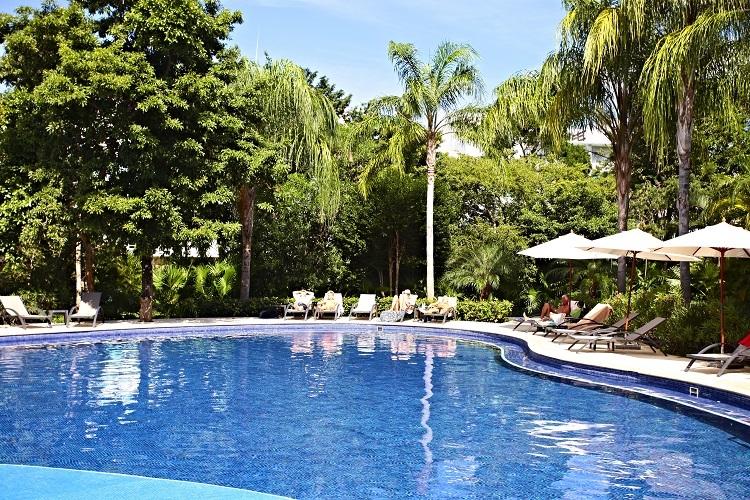 Chill out at the relaxation pool, or get your heart pounding at the activities pool. Available swim-up suites provide direct pool access. Amp up the luxury with butler service in the resort’s most glamorous suites. 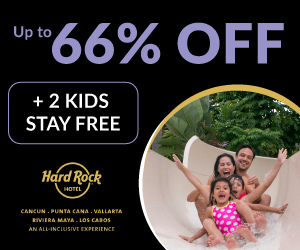 Book and SAVE on your vacation: Hyatt Ziva Rose Hall All Inclusive Packages are available at All Inclusive Outlet. 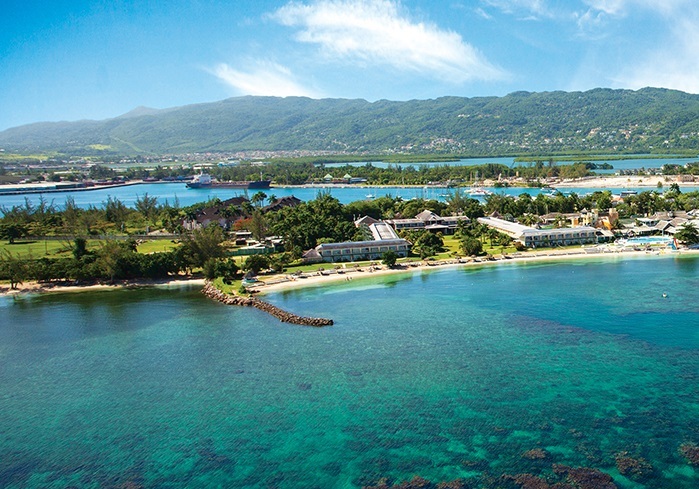 Embrace the holistic experience at Zoetry Montego Bay. The eco-friendly resort emphasizes organic cuisine, meditation, and spa-based relaxation. You’ll emerge clear-headed and ready to tackle life’s greatest challenges. 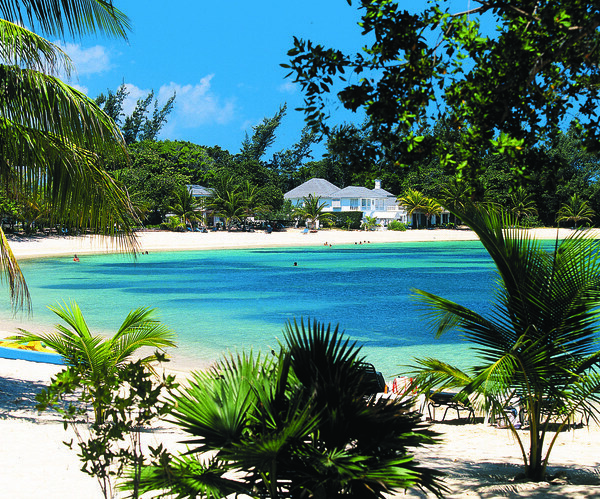 Book and SAVE on your vacation: Zoetry Montego Bay All Inclusive Packages are available at All Inclusive Outlet. 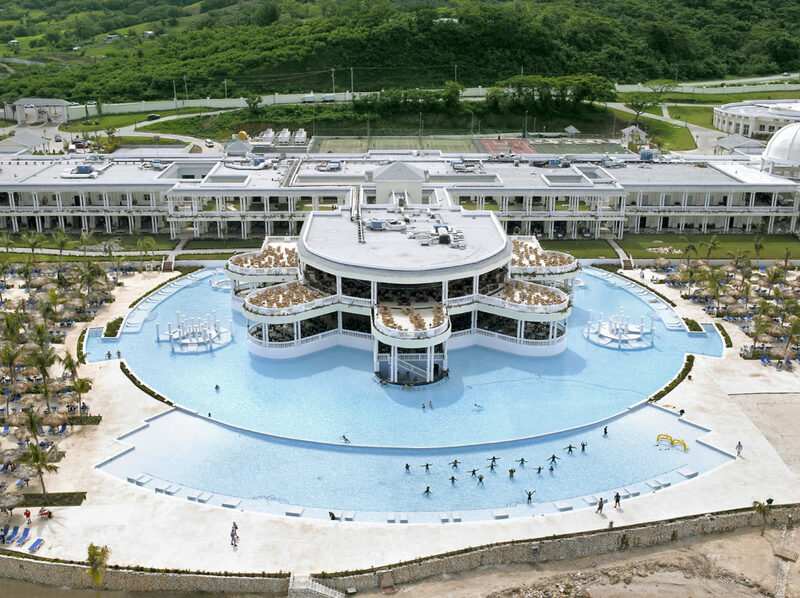 The Grand Palladium Lady Hamilton offers a memorable experience for adults and children alike. Live music and water activities keep adult guests entertained, while children adore the play park and mini disco. Book and SAVE on your vacation: Grand Palladium Lady Hamilton Resort & Spa All Inclusive Packages are available at All Inclusive Outlet. 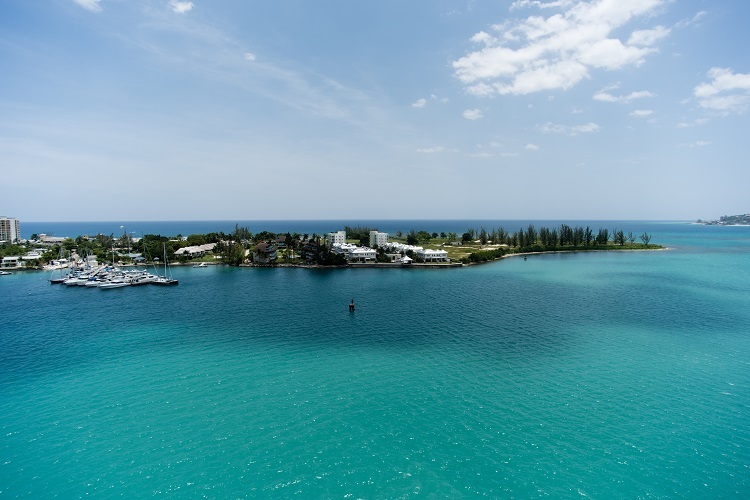 Enjoy unmatched sophistication at the Half Moon Resort. Home to an equestrian center and a world-class golf course, the resort infuses every moment of your vacation with elegance. 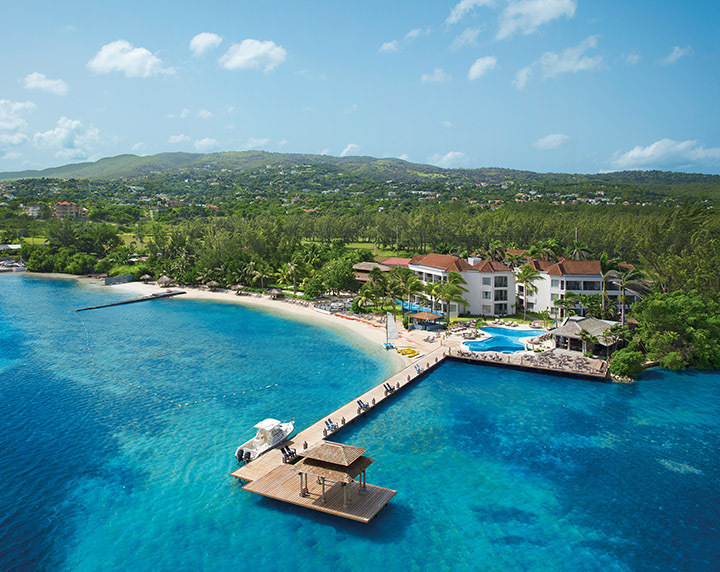 Still owned by three of its founding families, Half Moon boasts a long and impressive history in Montego Bay, where it retains an exceptional reputation. Book and SAVE on your vacation: Half Moon Resort All Inclusive Packages are available at All Inclusive Outlet. Sunscape Cove redefines the all-inclusive experience by providing full access to all amenities at neighboring Sunscape Splash Montego Bay. Recently-renovated suites feature stylish decor and luxury mini bars. Family-friendly activities include kayaking, beach volleyball, and floating down the lazy river. 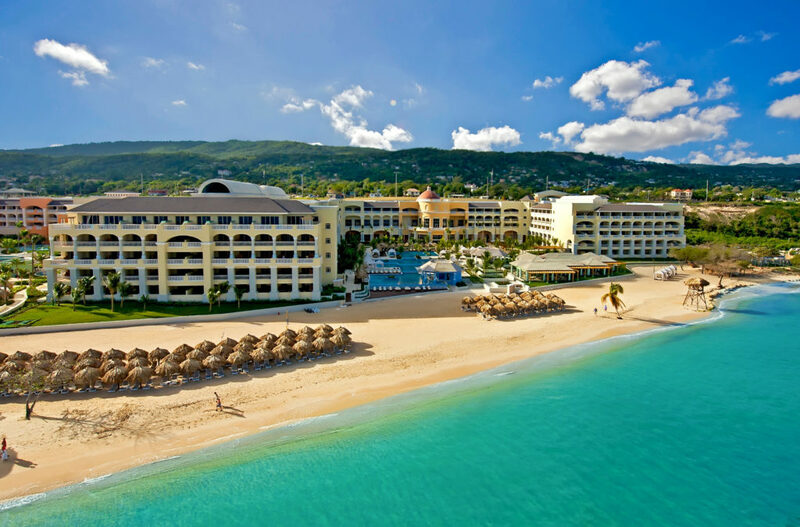 Book and SAVE on your vacation: Sunscape Cove Montego Bay All Inclusive Packages are available at All Inclusive Outlet. 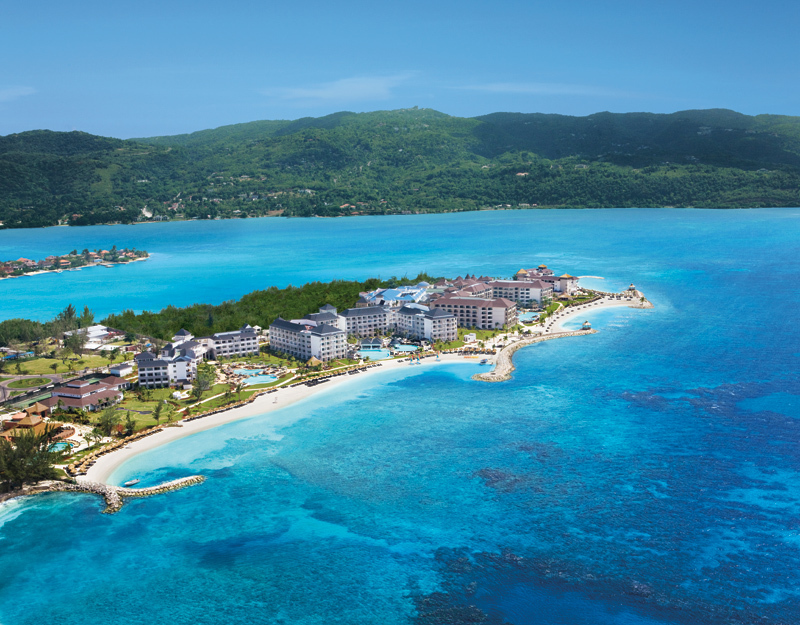 From gourmet cuisine to world-class golf, all inclusive resorts in Montego Bay offer everything you need for a memorable vacation. You’ll be blown away by the area’s natural beauty, friendly faces, and exceptional service. The pictures that you have of Montego Bay are beautiful. Thank you for this list, I promote vacation packages to a couple of these locations at http://www.itsabouttimetogo.com but after seeing this list I think I may expand my clientele.